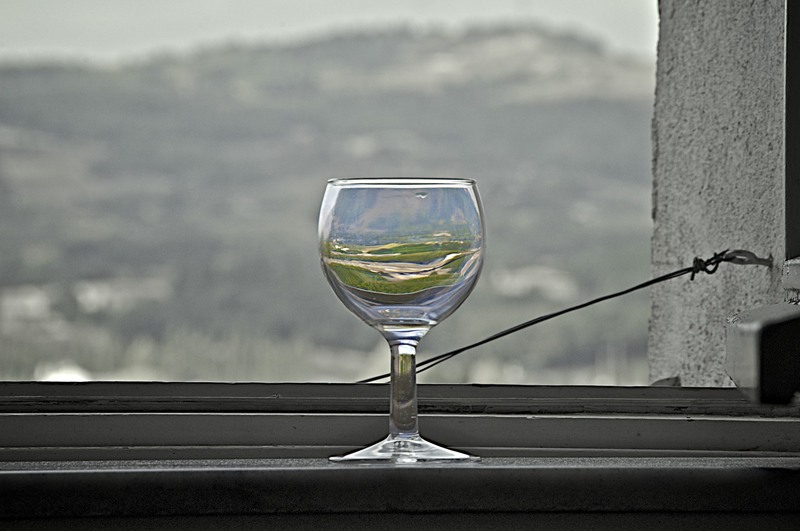 My Glass is Half Full…you? Life is TOO SHORT to travel around with a half empty glass all you life. 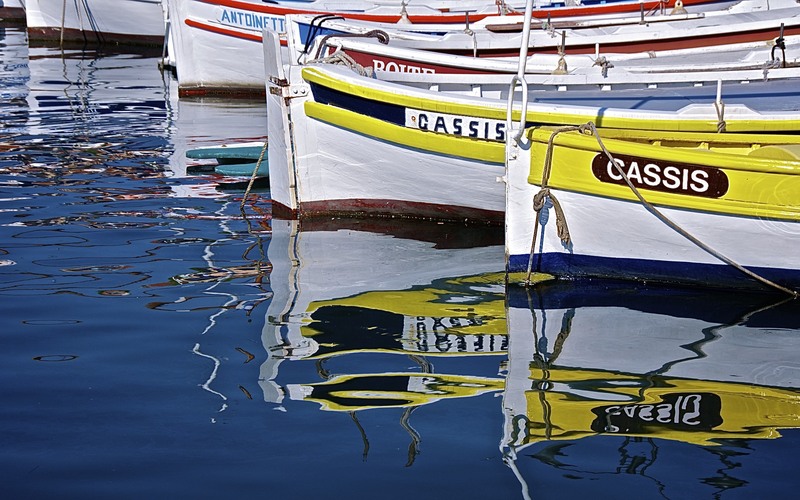 Another pic from the French village of Cassis on the French Riviera. Cassis is a village situated east of Marseille in the Provence-Alpes-Côte d’Azur region of southern France. Read more about Cassis here. 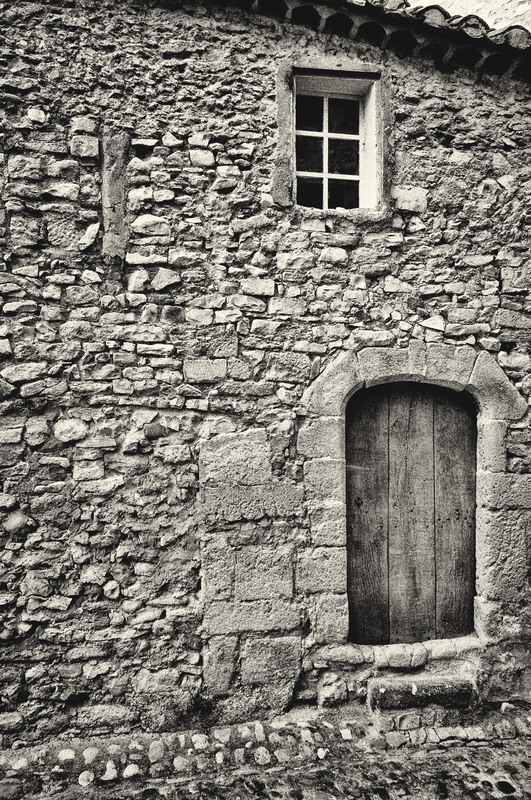 This is another shot from Vaison-la Romaine, France. 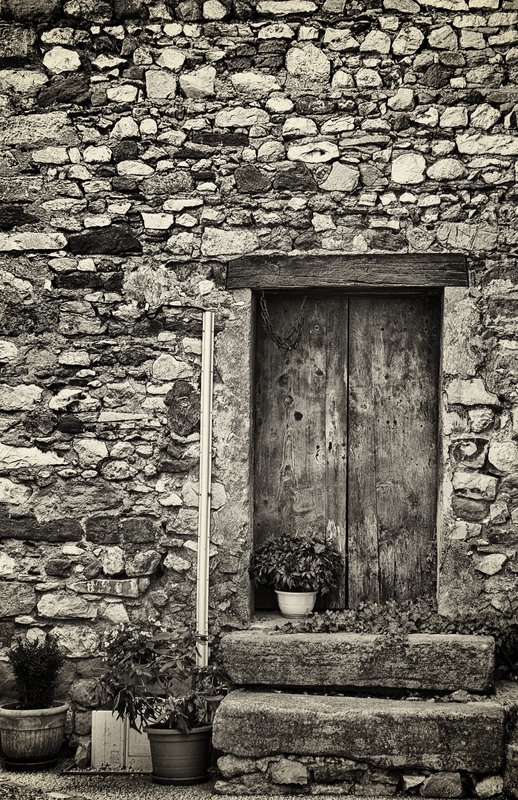 I edited it with Silver Efex Pro, then touched it up in Aperture. 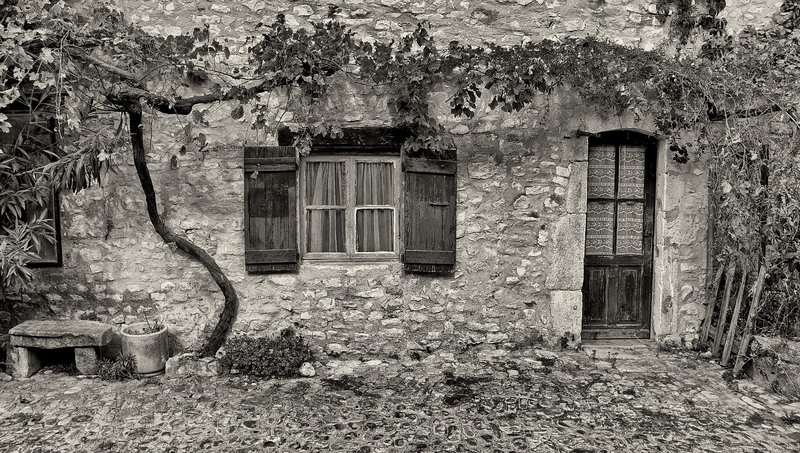 This is the last of the images from the “Stones and Cobbles in Provence, France” blog entry series. I have additional images from these locations that don’t fit this category, so stay tuned for more. 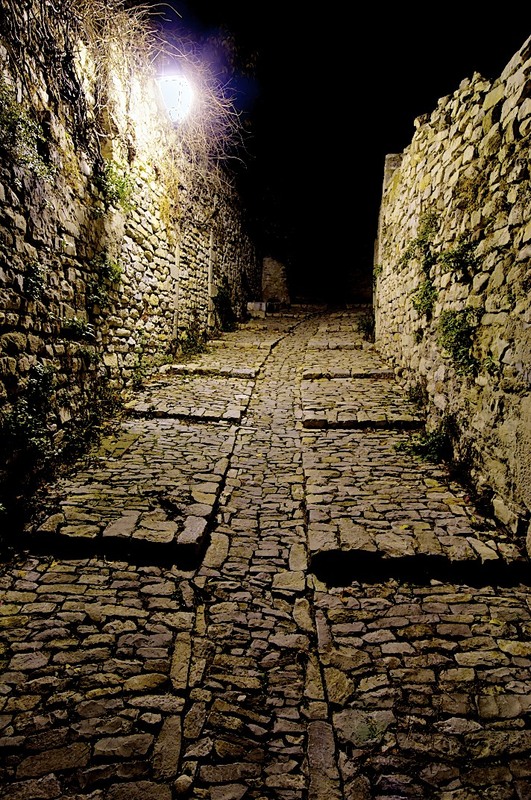 This is an absolutely stunning place to visit, and I would be glad to answer any travel questions that you may have as well. f/6.3, ISO 200 1/160 18-200@34. 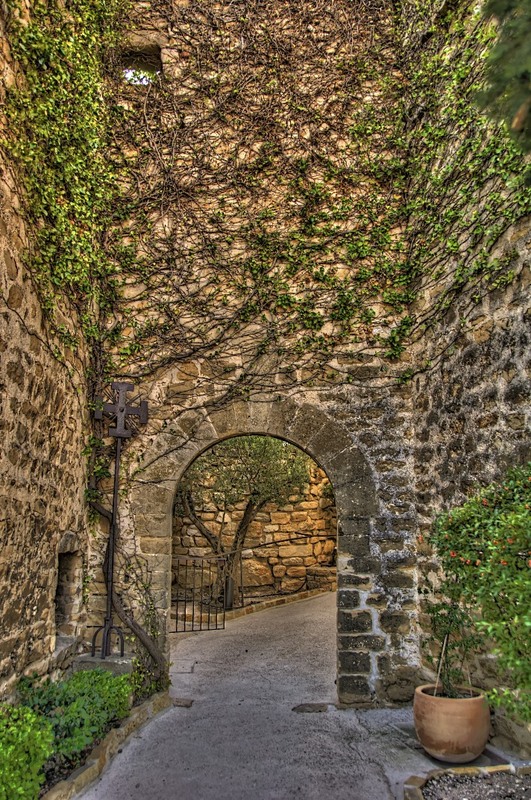 This image is from Vaison-la Romaine. Siver Efex Pro and Aperture made it what it is. 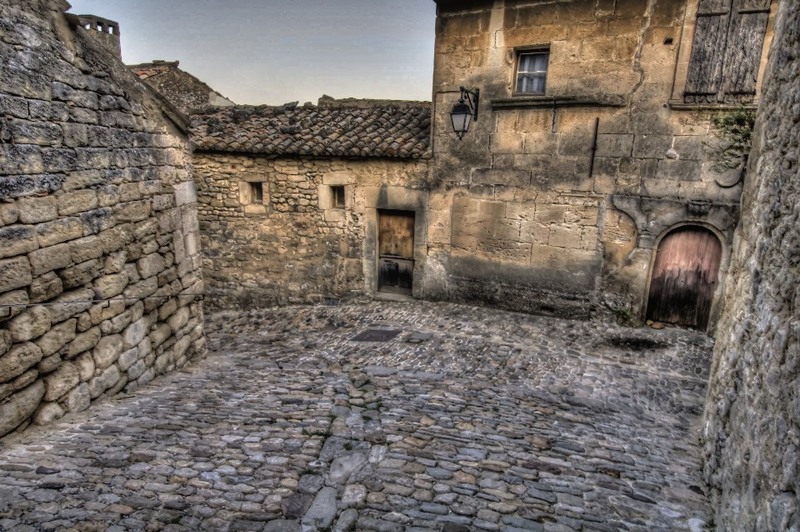 This image is an HDR from the village of Lacoste. Three handheld images were bracketed at 2 f stops and then merged with Photomatix and fine-tuned with Aperture. 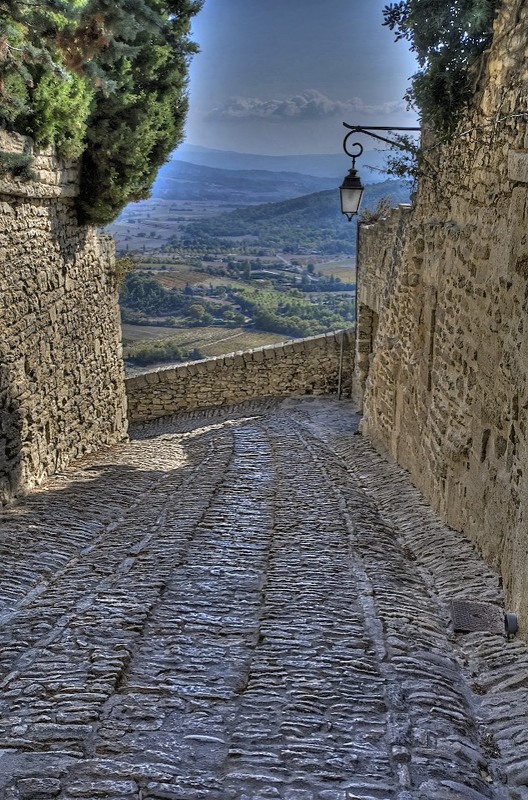 This is another shot from Gordes, France. 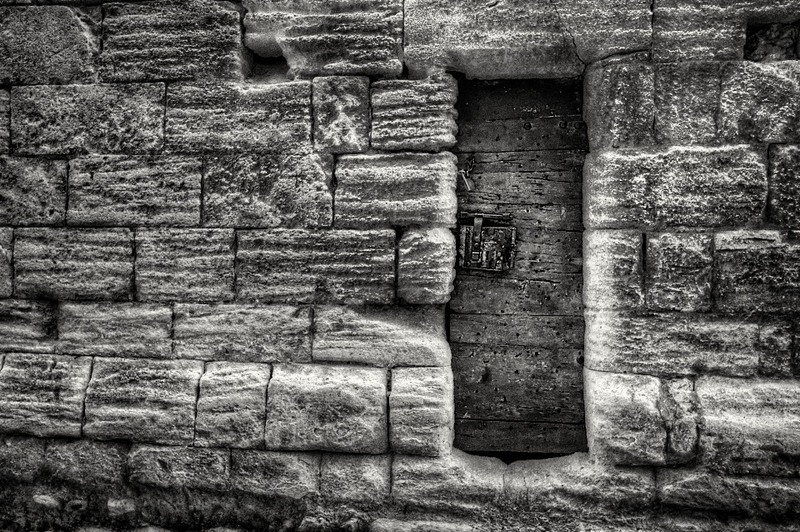 I edited it with Silver Efex Pro, then touched it up in Aperture.